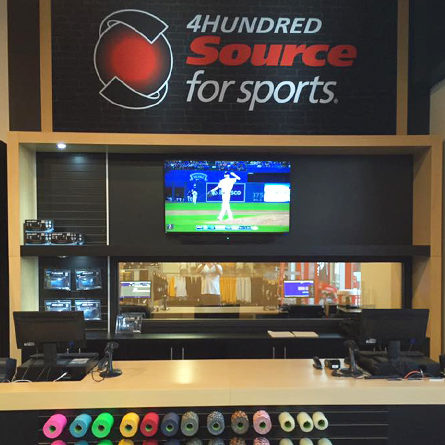 4Hundred Source For Sports is a member of Canada's largest buying group, and is affiliated with over 150 other Source For Sports stores across Canada. This membe..
4Hundred Source For Sports is a member of Canada's largest buying group, and is affiliated with over 150 other Source For Sports stores across Canada. This membership gives us access to top level products at competitive prices. 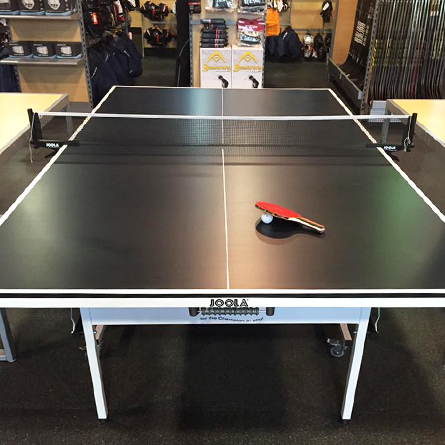 We are a locally owned sporting good and service retailer, specializing in Hockey equipment, Apparel and sporting accessories. We also offer custom quality team uniforms, custom apparel and made to order equipment. 4Hundred Source For Sports utilizes The Pro-Formance Advantage equipment fitting system in order to ensure a safe and proper fit every time. Each Source For Sports across Canada is unique in its own way. We specializes in Hockey skates, sticks, and protective equipment and gear, Teamwear and Corporate wear, Apparel and sporting accessories. 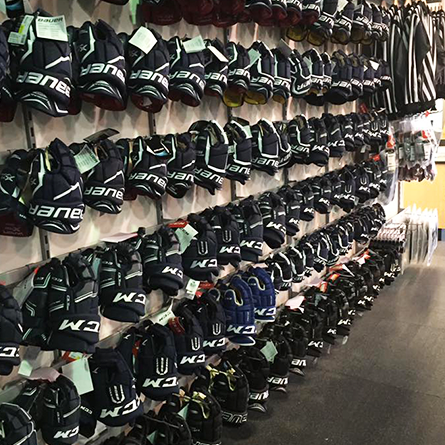 We carry some of the best brands in hockey equipment. Click the brands below and browse the products offered online.